A football coach who tried to challenge a fine for using his phone while driving was given a fiery lecture by a judge who rejected his appeal. 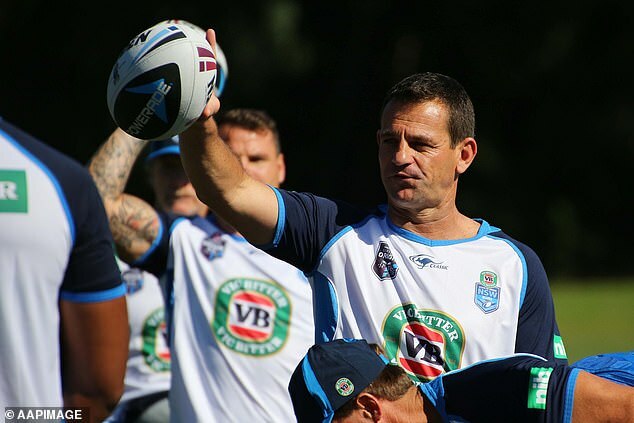 Rugby league coach Matt Parish was caught holding his phone while driving on October 30 2018. 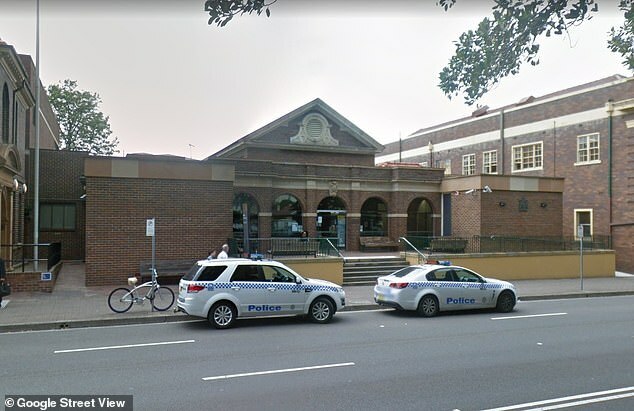 Parish was caught in Allambie, in Sydney’s north, holding his phone in between his steering wheel and car door while he was stopped at a set of lights. He was fined $337 but appeared in Manly Local Court on Wednesday to contest it, The Daily Telegraph reported. His solicitor Ian Bryne told the court Parish was not using his phone, but had just picked it up to reconnect it. Magistrate Christopher Longley instead insisted the fine remain in place and proceeded to lecture the Country Rugby League Elite Pathways manager about his sketchy driving history. Mr Longley spoke about ‘the perils of even touching a mobile phone’ and insisted that even if he weren’t texting and driving, holding the phone was still a distraction. 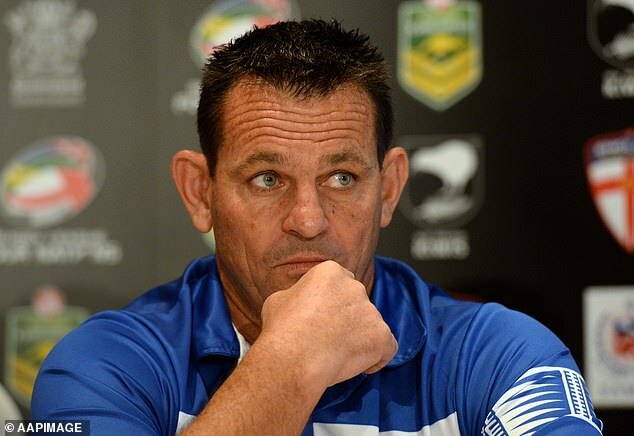 Parish, who coaches the Samoa national rugby league team, is a repeat offender. His extensive driving record includes two licence suspensions and six speeding fines since September 2015.